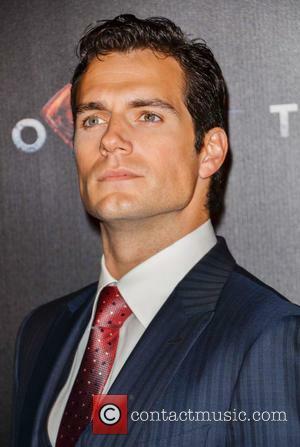 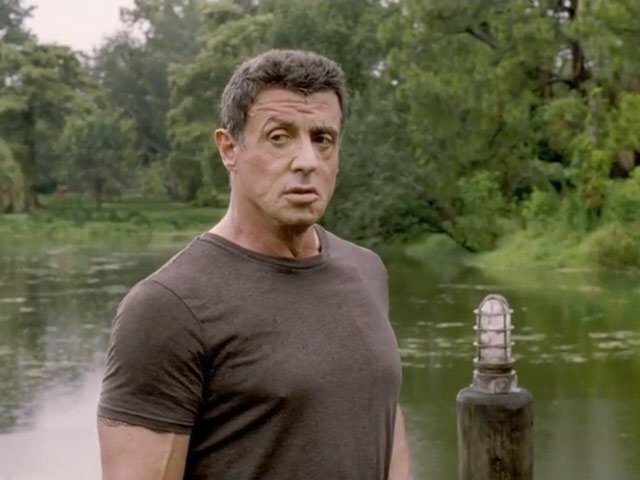 The cast of the 2016 movie - and a possible "Justice League" - is shaping up. 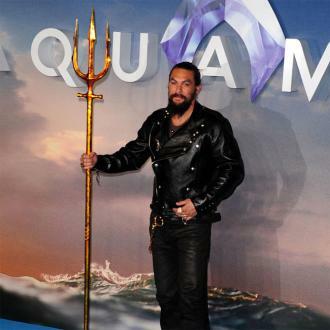 It has been confirmed: DC now has its Aquaman and it’s none other than Jason Momoa. 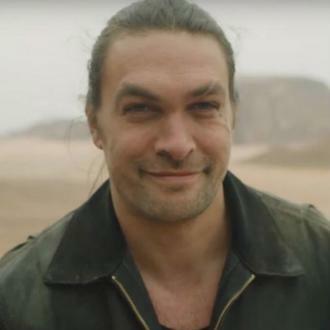 The news that Momoa will play the DC Comics superhero Aquaman in both the upcoming Batman V Superman: Dawn Of Justice, and its sequel Justice League was confirmed by Variety, after months of heavy speculation. 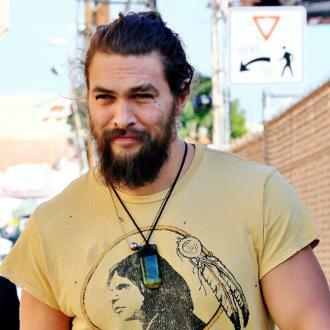 Momoa cleverly brushed off the Aquaman rumors, right until his contract was confirmed. 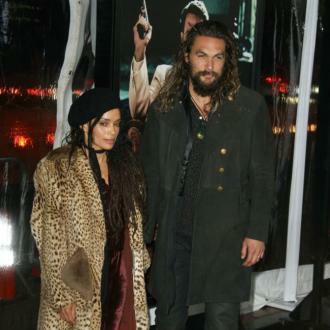 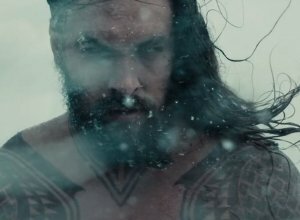 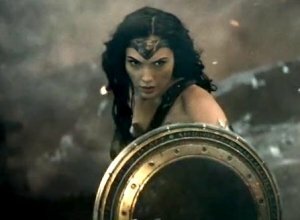 Back in December, it was reported that Momoa was in talks to play Aquaman, in addition to the already announced main cast, which includes Henry Cavill as Superman, Ben Affleck as Batman, Gal Gadot as Diana Prince/Wonder Woman, Jesse Eisenberg as Lex Luthor (that announcement raised a fair few eyebrows) and Jeremy Irons as Alfred. 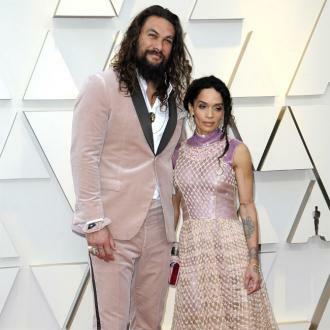 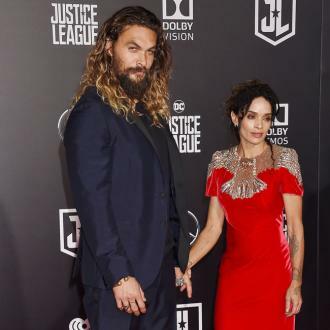 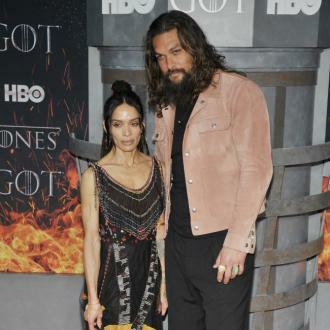 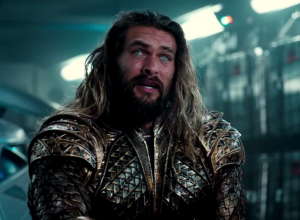 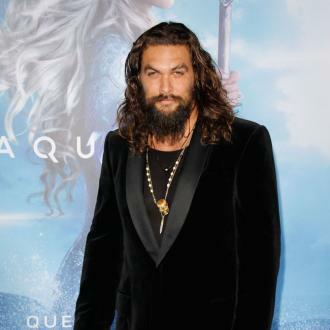 Momoa, who famously played Khal Drogo in HBO’s Game of Thrones, is no stranger to the heavy costuming that comes with the Aquaman role, but Batman vs. Superman is likely to put a slightly different twist on the role. 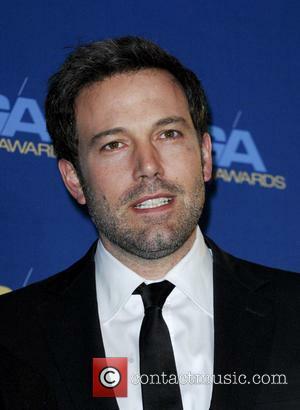 The film is slated for May 6, 2016 and will be directed by Zack Snyder from a script by David S. Goyer and Chris Terrio. 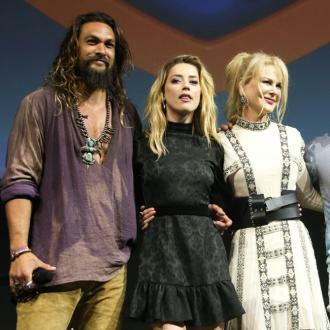 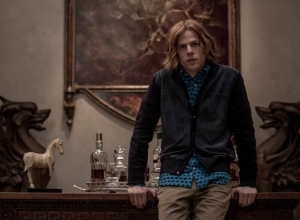 Charles Roven and Deborah Snyder are producing – it’s a familiar team for DC, so fans should know what to expect from the latest incarnation of the Justice League. 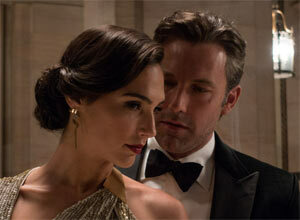 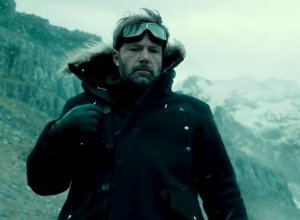 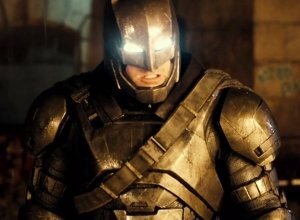 The film is intended to set up for a full-blown Justice League franchise in the coming years. 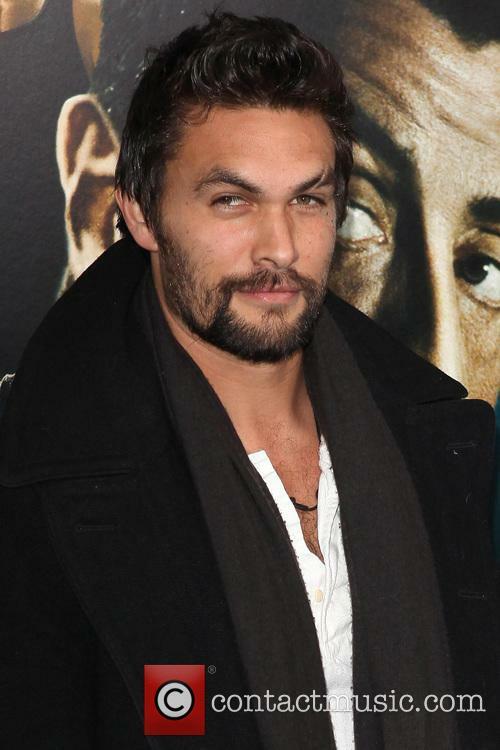 More: Jason Momoa In Talks For Batman Vs. Superman - Are We Looking At A Justice League Movie? 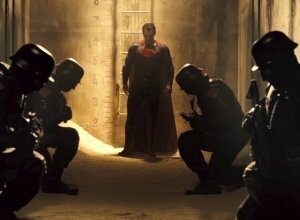 Momoa joins Henry Cavill [l] and Ben Affleck [r], who have been cast as Superman and Batman respectively.